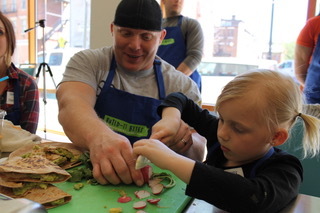 Turner Farm and Whole Foods Market will present the first annual Share-A-Plate Cincinnati, a collection of citywide, community hosted dinner parties with the mission of raising awareness and funds for Cincinnati Children’s Cancer and Blood Diseases Institute Build-It-Bites program, beginning the weekend of April 27-29, 2018. Ilyinsky said the events can be as simple or complex as the hosts/hostesses want them to be, and they will be invited to attend the Host Open House at Turner Farm on April 14.. At the Open House, attendees can get inspiration for their menus from Whole Foods Market and pick up the official 2018 Share-A-Plate Cincinnati Host Kit. 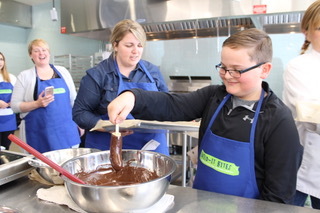 Share-A-Plate Cincinnati benefits Build-it Bites, a culinary health education program for children going through cancer treatment at Cincinnati Children’s Cancer and Blood Diseases Institute. 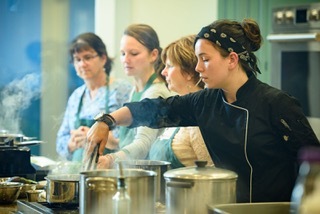 The program includes both inpatient and outpatient cooking workshops in local community teaching kitchens. 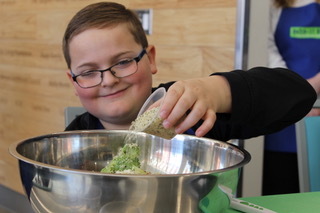 Each class is a hands-on cooking experience for children and their families, enhancing their culinary skills by making their own nutritious snacks and meals with a local chef. 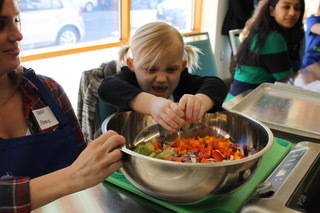 Participants are exposed to a wide spectrum of fresh seasonal vegetables and fruits in a fun and relaxing atmosphere. 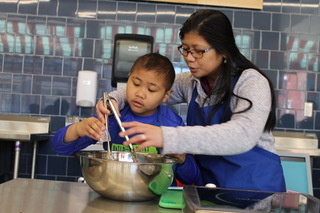 The classes are tailored for the specific needs of young cancer patients in order to provide long-term risk reduction and overall well-being. 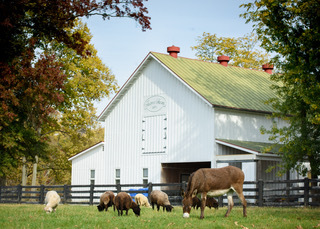 (Individuals and organizations wishing to host a party may visit http://turnerfarm.org/share-a-plate and fill out the online registration form which includes the address of their event and specific information about their event, including pricing and menu. After registering, each host or hostess will receive their own, personalized RSVP link, which they can share with their friends and family via email and social media. 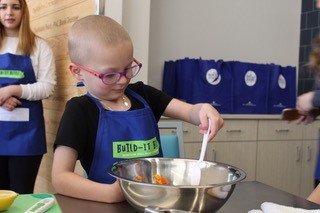 Greater Cincinnatians who are unable to host or attend an event may visit http://turnerfarm.org/donate-to-build-it-bites/ to make an online donation. 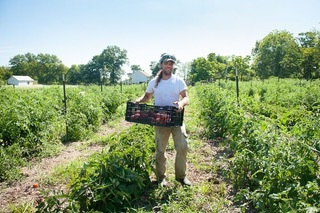 For more information, please visit http://turnerfarm.org/share-a-plate/.